I left my house at 9am and got home about 6pm. I am tired. I am beyond tired! I have now had a whole week of days like that. I can't wait to just hang tomorrow! I can't wait to SLEEP IN!!! Please pray that my kids will let that happen! 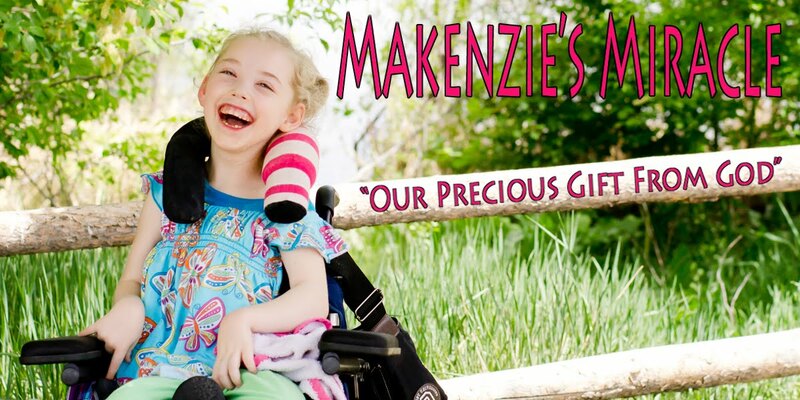 Makenzie is doing very well! She had 2 great ABM sessions today. She has been doing WONDERFUL in the car! It is such a relief to be able to let go of some of the fear of having to take longer rides. WOW that was a lot OF OF'S. LOL!!! I am too tired to fix it! Sorry! I spoke to another local ABM practitioner this evening and am so excited to tell you all that if everything works out right, Makenzie, Joey, and Brock will be getting ABM in Costa Rica along with their stem cells! AMAZING! God is so good! So I let me back up for a second...... 2 of Makenzie's friends are going to go to Costa Rica with us... or maybe us with them LOL!!! I am so excited! We get to hang out with Julie and Joey again! We get to finally meet Brock and his family! YEAH!!! Did I mention how excited I am!! I am going to go to bed! Oh man! PLEASE PRAY for rest this weekend! I NEED it!!! I REALLY REALLY NEED IT! I am feeling very run down!